Does Receiving Compliments Feel Awkward? For those who have a history of rejecting and deflecting compliments, today's your day to start receiving and embracing them instead. It's a good one for loving yourself and letting others love you too! 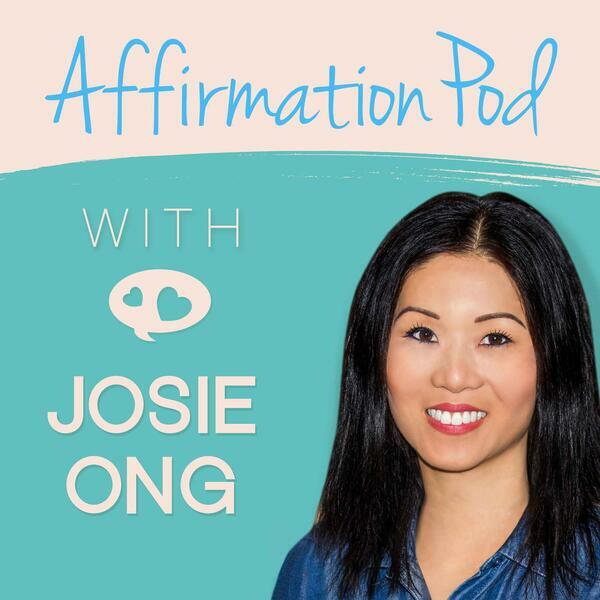 If you're looking for this episode ad and announcement free, head over to AffirmationPod.com/Access You'll find this one in the section "Confidence and Personal Development."